What pressies are your children hoping to find in their stockings this year? For children in Kalenga Madzi Village in Malawi, this is a very special Christmas. For the first time in their lives, they don’t have to risk serious illness or even death when taking a drink. 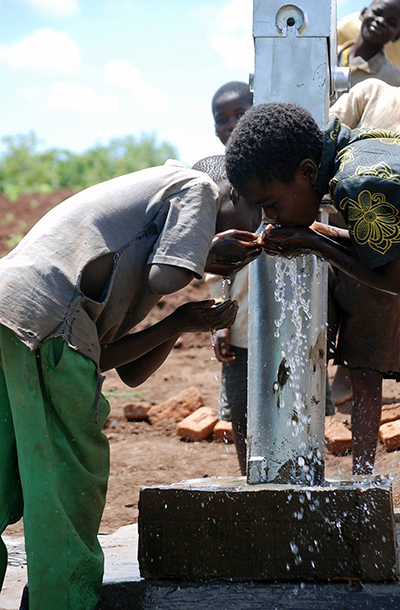 For the first time they have a source of clean water in their village! 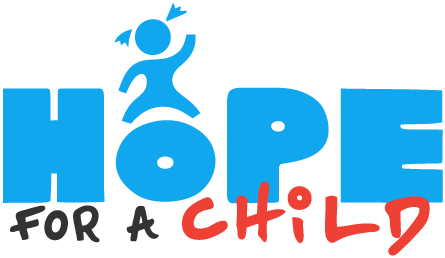 Thank you so much to all those who have supported Hope for a Child this year, and made this and many other great things possible. From Hope for a Child and our friends in Malawi, have a Happy Christmas!